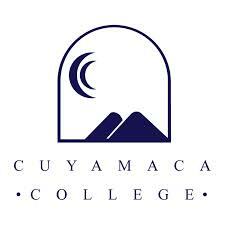 Since 1978, Cuyamaca College has provided a solid education to students, whether they̠re beginning their university degree at Cuyamaca, returning to school to launch a career or to acquire new skills or enrolling in an innovative occupational program. With its vision of ̫Learning for the Future,̦ Cuyamaca College offers a wide scope of challenging courses, from drafting technology and child development to paralegal training, from computer and information science or ornamental horticulture to automotive technology. With 49 degree programs and 46 certificates offered at Cuyamaca College, learning opportunities abound under the tutelage of highly-qualified, dynamic instructors imbued with a love of teaching. 900 Rancho San Diego Pky.